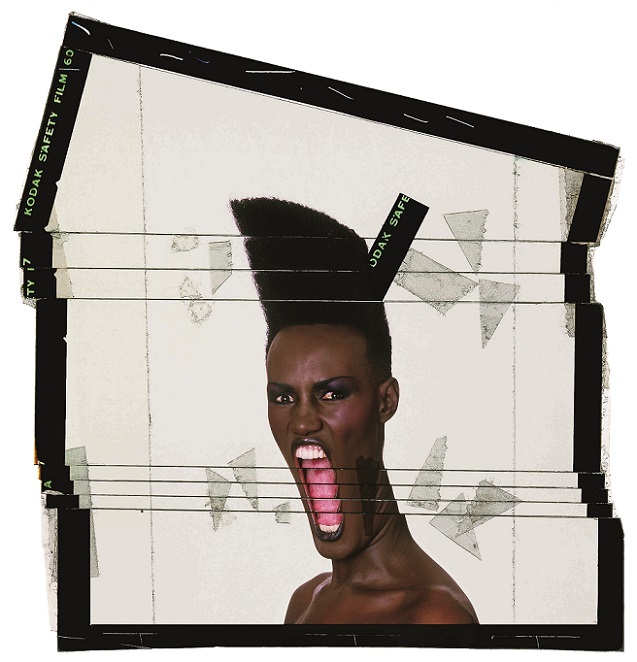 TOD'S presents an exhibition themed “So Far So Goude” dedicated to Jean-Paul Goude, the unmistakable “auteur d’images” who has left his mark on our iconographic memory of the last few decades. 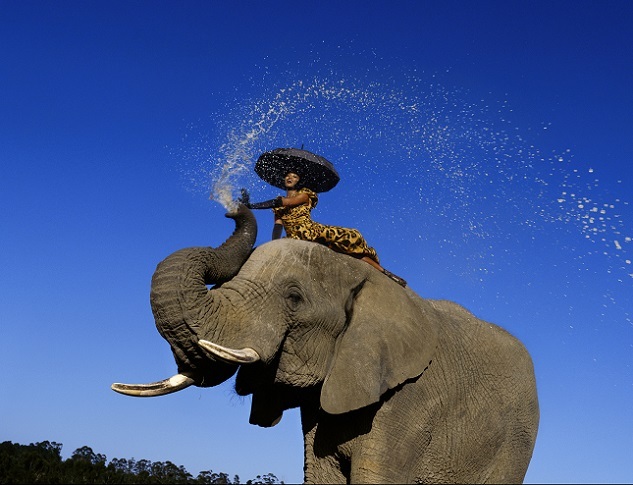 Described as an artist, photographer, film director and dream merchant, Jean-Paul Goude is in fact an “artisan”, as he likes to describe himself, who’s constantly seeking out quality and for whom meticulous attention to detail becomes culture and style. 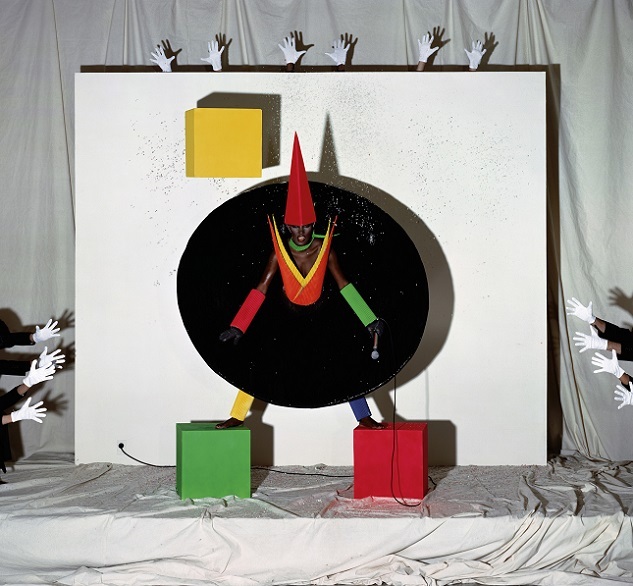 The ways in which he has always depicted his muses over the years and worked on fantasies with original techniques has enabled his creations to become works of art and emblems of an entire epoch. 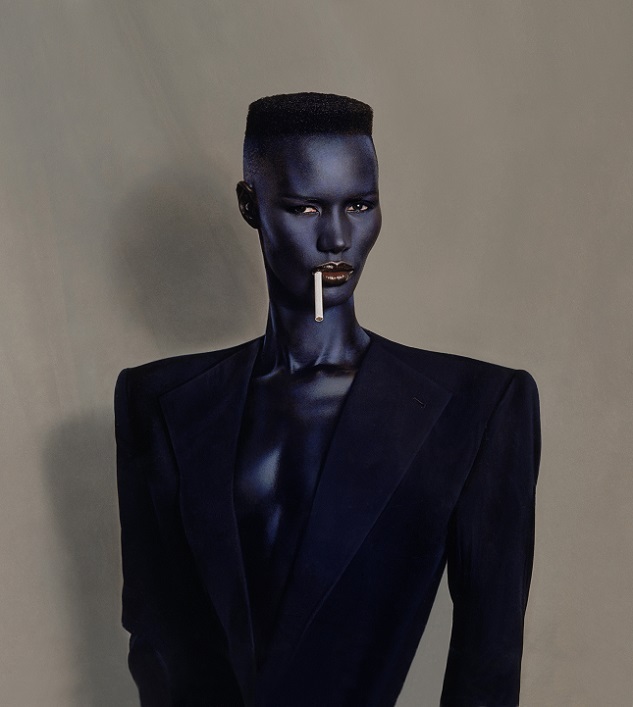 The images on display at Milan’s Padiglione di Arte Contemporanea illustrate his talent and the unique vision that models the physicality of the women who inspire him (Grace Jones and Farida Khelfa above all), turning his advertising campaigns into benchmarks of style whatever the product or event they are promoting. 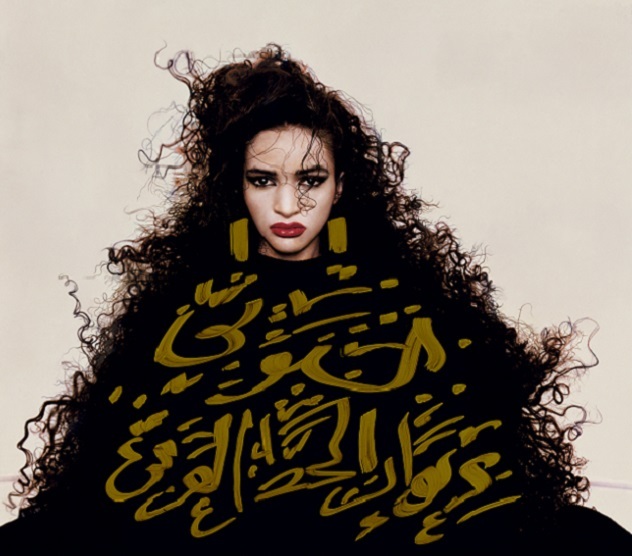 The potency of Goude’s language and the force of his imagination transport us into a magical dimension, with a sense of mystery that leaves its mark and is at the same time the most effective visual metaphor of the modern era. 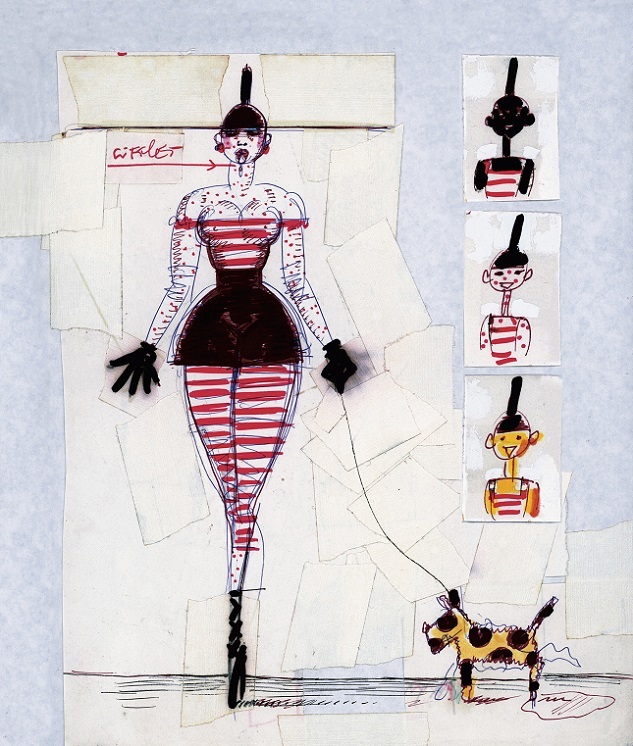 The strong focus on detail and insistence on the highest quality that define Goude’s work present a striking analogy with the philosophy of Tod’s, which has always had such values in its DNA. Tod’s Group thus continues to promote projects in support of art and culture in general, and to work with PAC’s art programme, which organizes events of great interest and prestige throughout Italy.